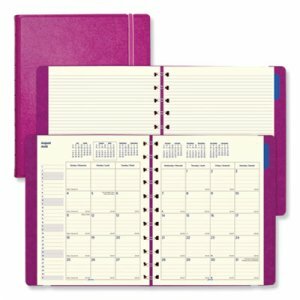 Five pages of meeting notes after each month for action items, attendees, topic, agenda and notes. 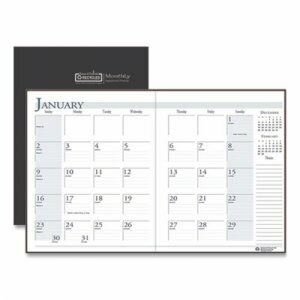 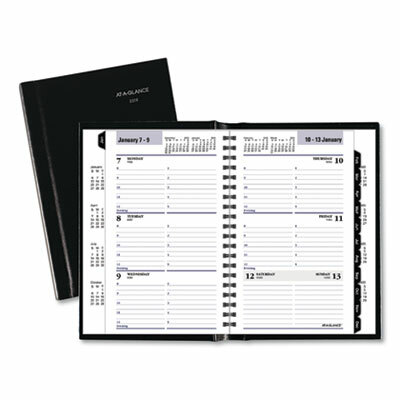 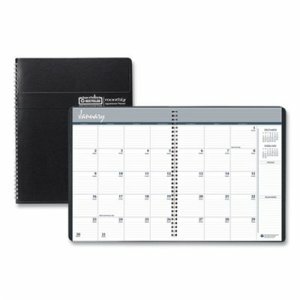 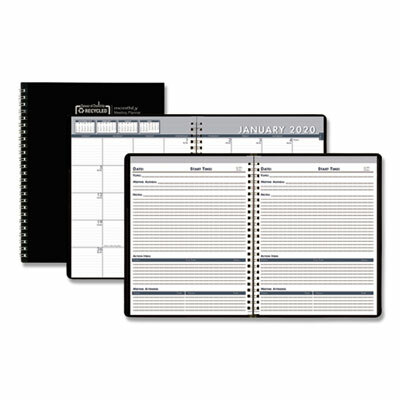 Each month features a printed monthly indicator to help you quickly find the date you need. 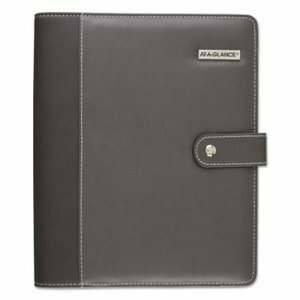 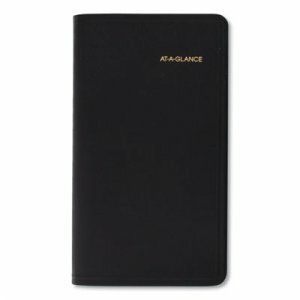 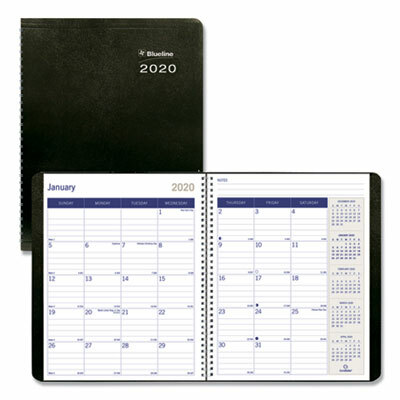 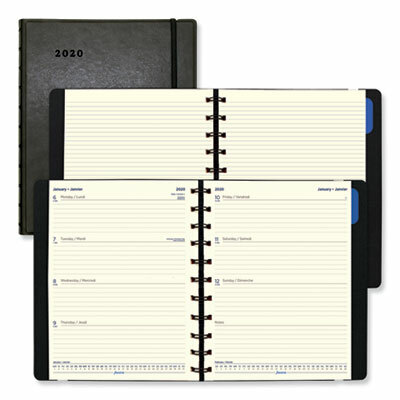 Two-piece black leatherette hard cover folds over to make taking notes easy even without a writing surface. 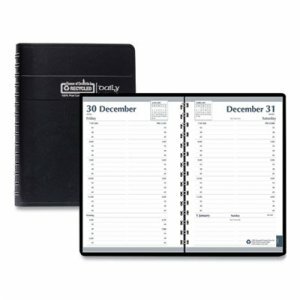 One month before and three months after reference calendars.